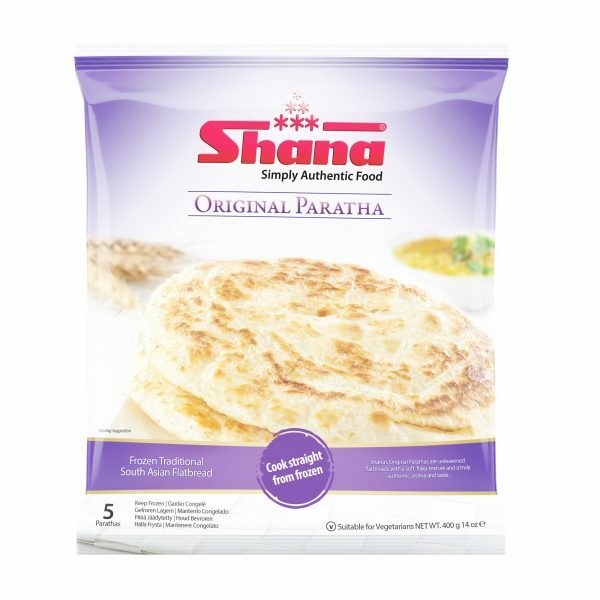 Shana’s Original Parathas use only the finest ingredients to create the real textures and flavours of this popular unleavened bread. 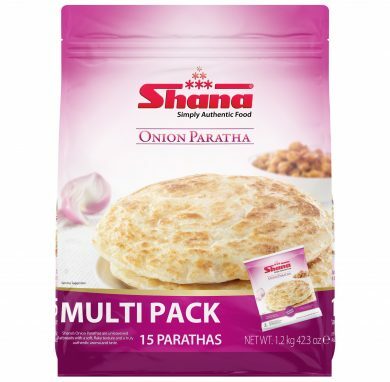 Not only do Shana Parathas have a soft inner texture and crisp outer flakiness, they have the true authentic taste, originating from the northern part of the Indian subcontinent. 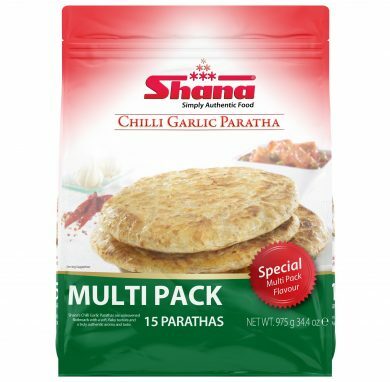 Available in Standard Pack 5 pcs and Multipack of 15 pcs. Wheat Flour, Water, Margarine (Soy - Palm Oil Based), Sugar, Salt, Raising Agent (Sodium Bicarbonate). 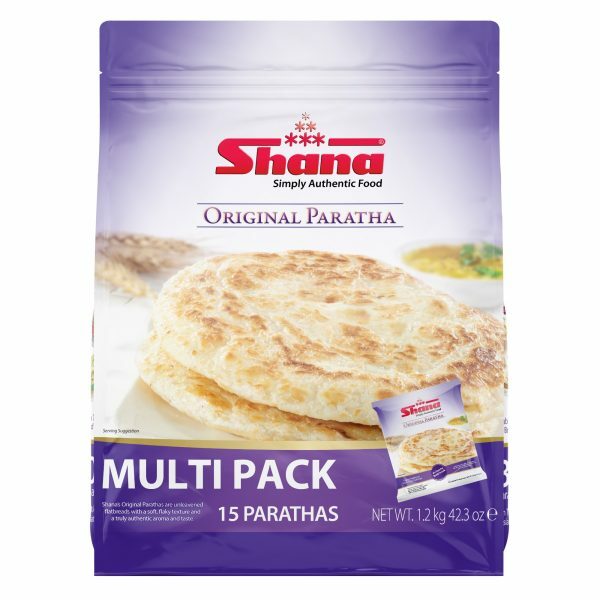 Hey Buddy!, I found this information for you: "Original Paratha Multipack". 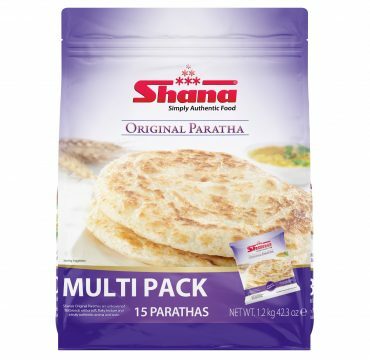 Here is the website link: http://www.shanafoods.com/product/original-paratha-multipack/. Thank you.